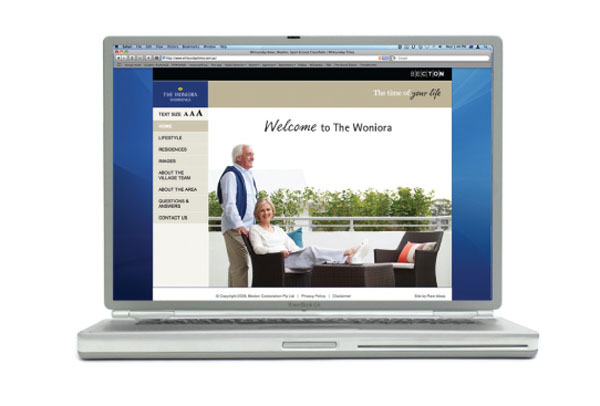 The change of brand communication for the Woniora project in Sydney saw sales enquiries increase 1,000% overnight. 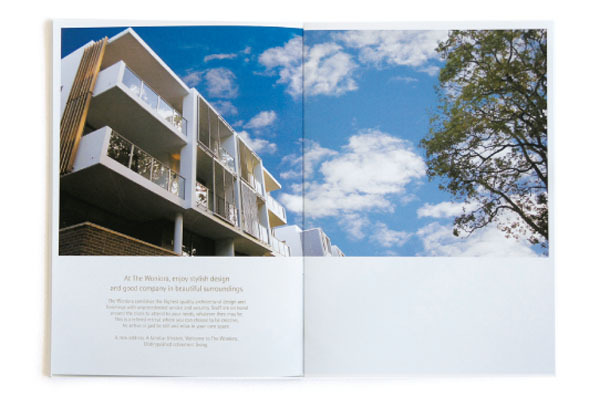 When property developers Becton chose to enter the retirement living market, they engaged us to work with them to build their brand from the foundations up. 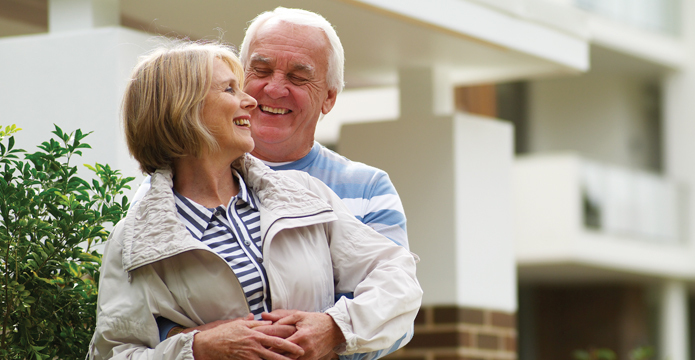 We began by developing the Becton Retirement Living brand strategy that provided the framework for a highly valued, differentiated market proposition. We then translated the brand strategy into a corporate brand identity and place brand image system for the brand. 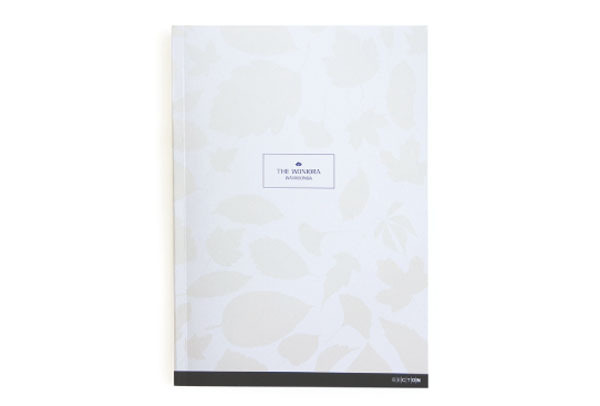 We applied the brand identity system to a number of projects around Australia designing online and print sales and marketing. Communications campaigns including websites, sales centre environment, marketing brochures, newspaper and online advertising campaigns, billboard and banners, village signage and sales tools.